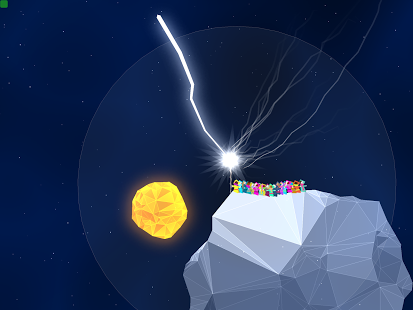 Kiwanuka Game Only you can save the people of the crystal realm! Guide the lost citizens to freedom. Discover forgotten dreams. Use the magical staff to tower and climb. Good luck on your journey.